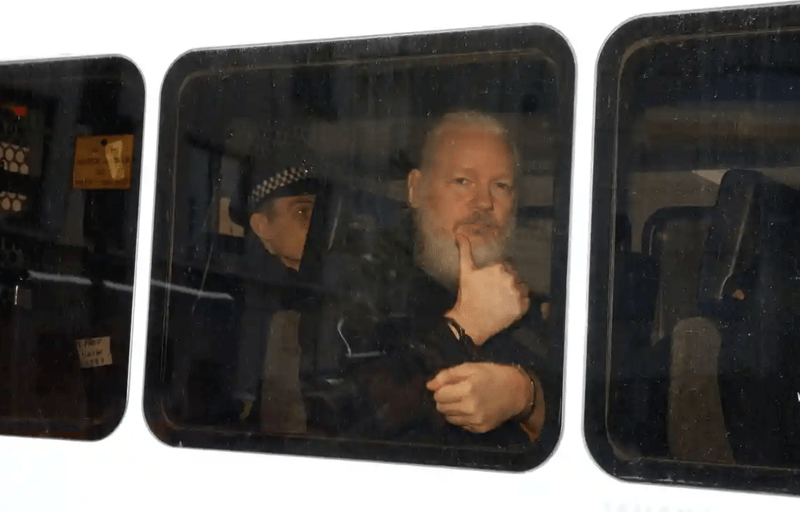 Assange Arrested, Faces Extradition To US For Hacking "Conspiracy With Chelsea Manning"
Update (10 am ET): Assange has been found guilty of failing to surrender. He will be sent to Southwark Crown Court for sentencing. 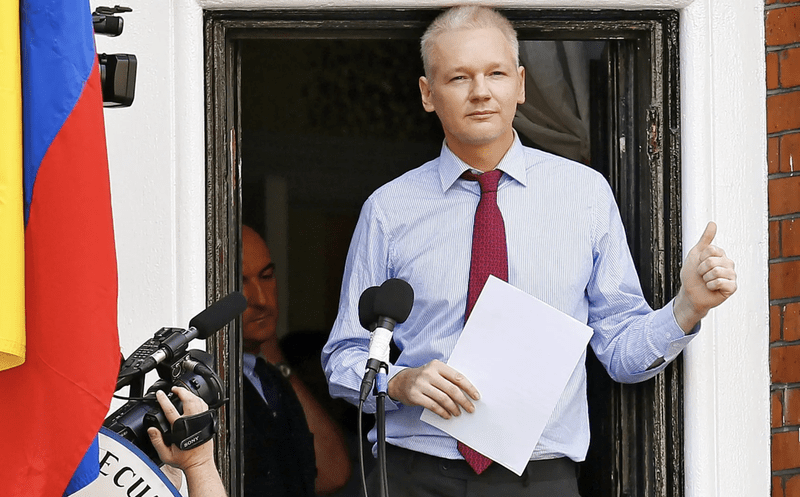 The expulsion comes just a day after Wikileaks held a press conference accusing Ecuador of carrying out an “extensive spying operation”on Assange and handing intel over to the British and American authorities. The British Gestapo working with US terrorists abducted Julian Assange today from the Ecuadorian embassy, a criminal act and an act of terrorism. This blatant act of criminality must not be allowed to go unpunished. The peoples of the world need to rise up in arms and take whatever actions necessary to FREE JULIAN ASSANGE from the clutches of the EVIL EMPIRE! If any harm comes to Julian Assange those responsible should be held criminally accountable and brought to justice BY ANY MEANS NECESSARY! I repeat: BY ANY MEANS NECESSARY!!! !